The holidays are all but over and everyone is slowly getting themselves back into work mode. May you be well rested and ready for action. May you also be ready to make a real difference to the world around you and examine all the things that don’t work anymore. It’s time for real change in all of us. Surround yourself with people that add great value to your life. Get a hobby that brings you joy – mine is going to be all things eco, sustainable and outdoor this year. Read inspiring books. Feel the sun on your face. Be kind to yourself. Always include an image in your blog so they can be pinned to Pinterest. Articles can only be pinned when it can pick up an image. This hormone stimulates increased muscle mass by helping to promote the buildup of muscle tissue (anabolic conditions). However, this was only due to the fact they contained anabolic steroids. Bulasterone is touted to increase testosterone levels, enhance libido, and decrease estrogen. Thanks Richard, lovely to hear from you!! Veronique, Happy New Year. I love the photo. 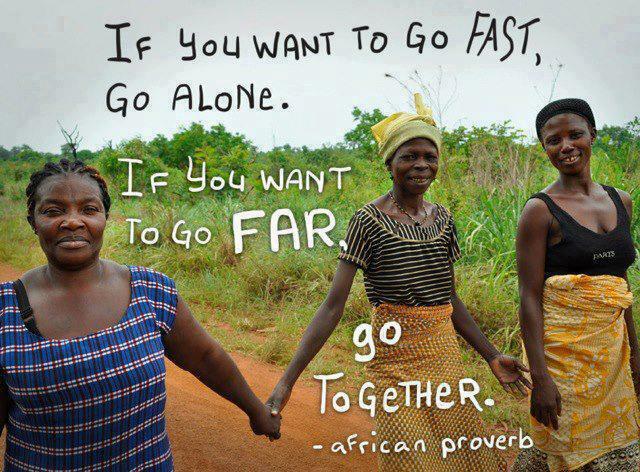 For 2013, I prefer “to go far and to go together”.